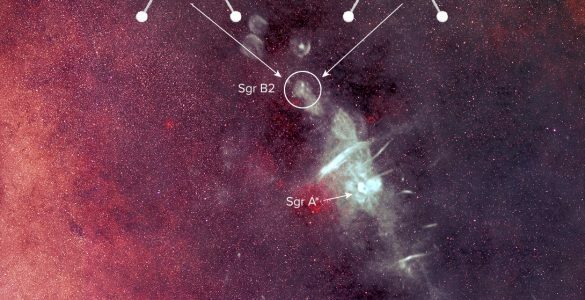 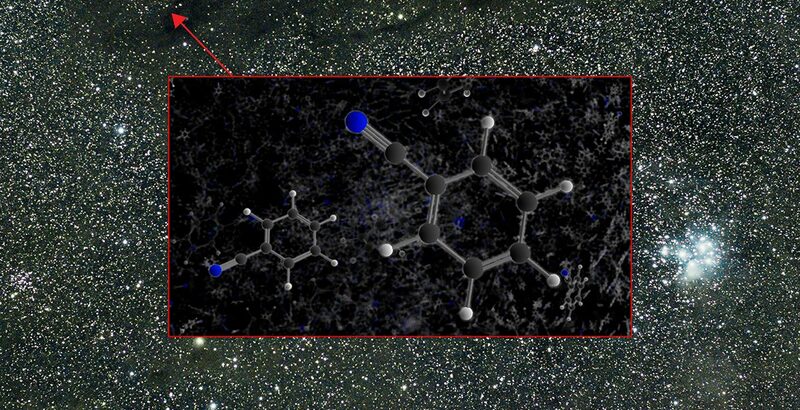 The aromatic molecule benzonitrile was detected by the GBT in the Taurus Molecular Cloud 1 (TMC-1). 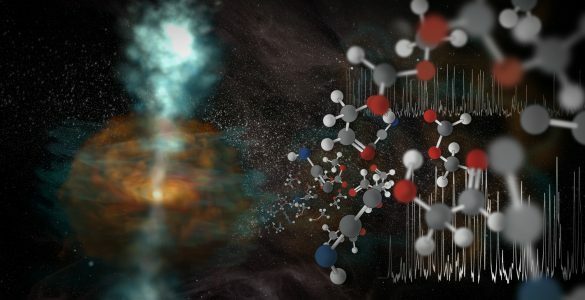 Video explaining the discovery of benzonitrile in interstellar space. 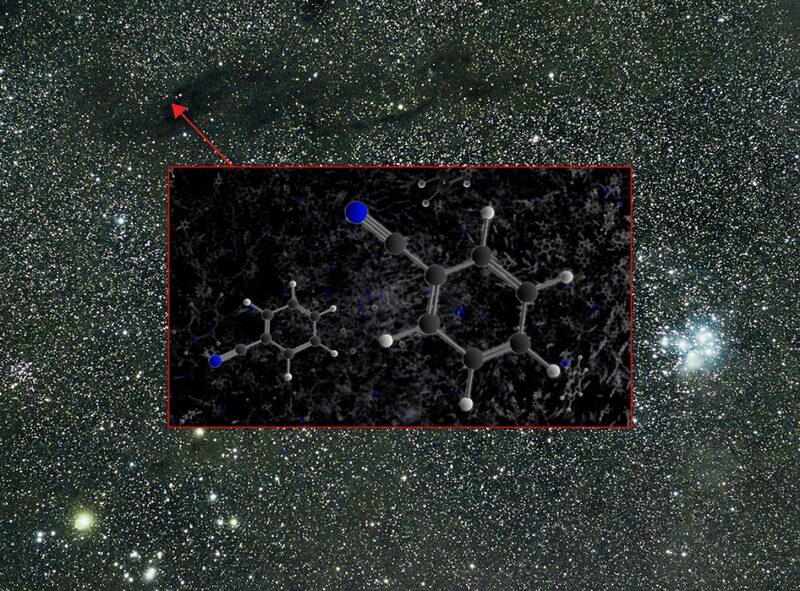 The molecule benzonitrile, which was discovered in interstellar space with the Green Bank Telescope. 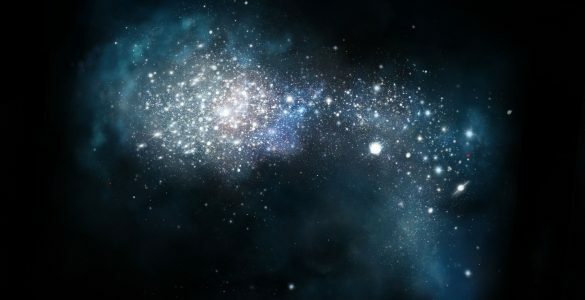 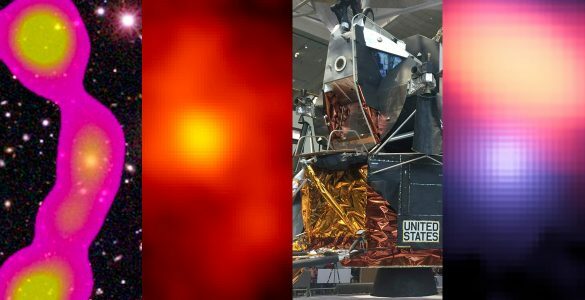 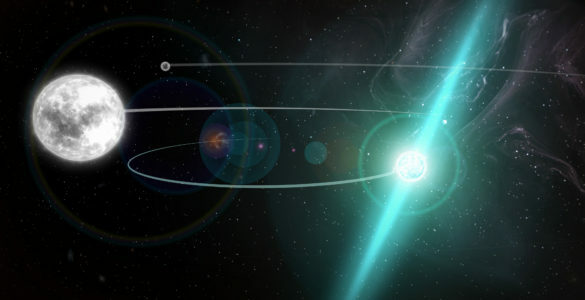 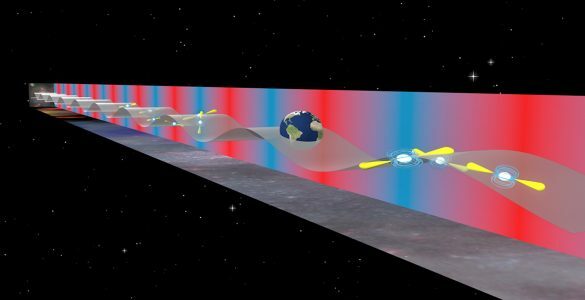 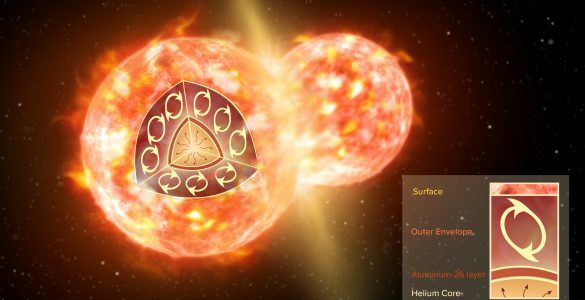 NANOGrav provides insights into galaxy mergers.